This is a really great little bar with a warm and friendly vibe. 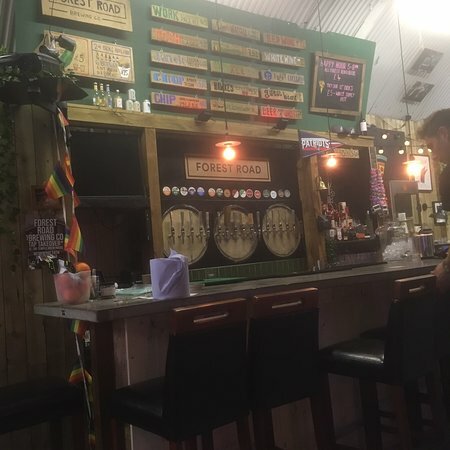 Nice crowd, smiley barmen, and they have some great beers. Amazing selection of beers (their own and other brewerys) and cocktails - Nice little outside area as well - perfect little place for a few drinks! 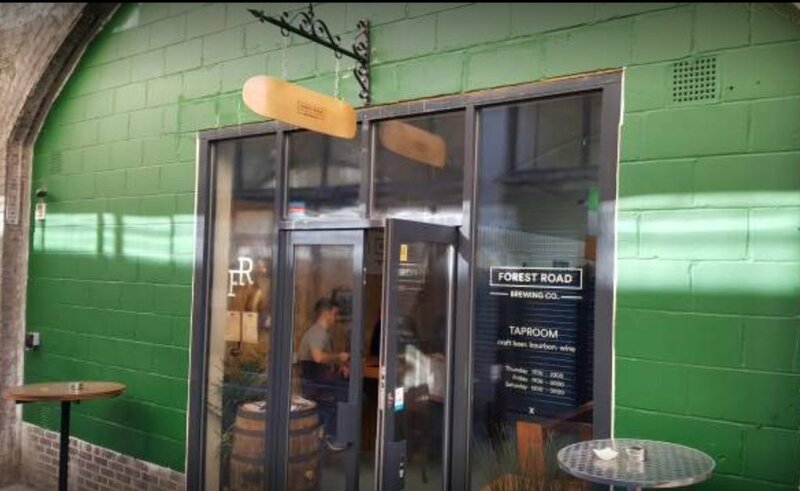 Get quick answers from Forest Road Taproom staff and past visitors.